There are 2 reviews of Bergamask. It reminds me of Eau d'Hermes. It's a bright citric bergamot dredged by an animalic musky accord. Maybe a hint of blooming jasmine (when blooming at night, jasmine projects more than during the day). Since I own semi-vintage eau d'hermes & not huge on the genre personally, I'll pass. A huge bergamot over a slew of powdery musks and vague white florals. Extremely compressed chemicals (you can tell he’s just layering the same note over and over through different molecules) that create a wall of bergamot with zero character and zero connection to anything natural. Mildly herbal, mildly honeyed, a handful of super-tame musks, but there’s really not much more to it than that. So, picture something like Neroli Portofino with any semblance of naturally-occurring materials removed and replace them with animatronic stand-ins and you’ll get what this is about. 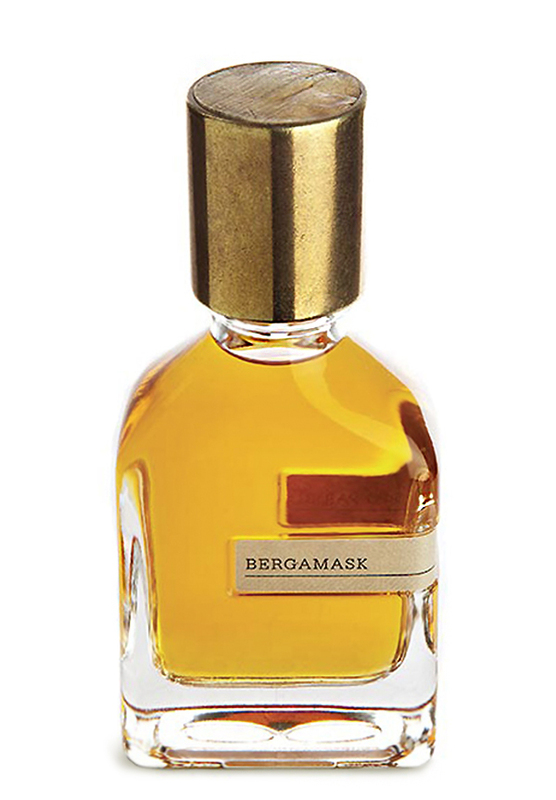 It’s probably the most loud bergamot available, and that’s not a good thing. An over-compressed illiterate bergamot train wreck. 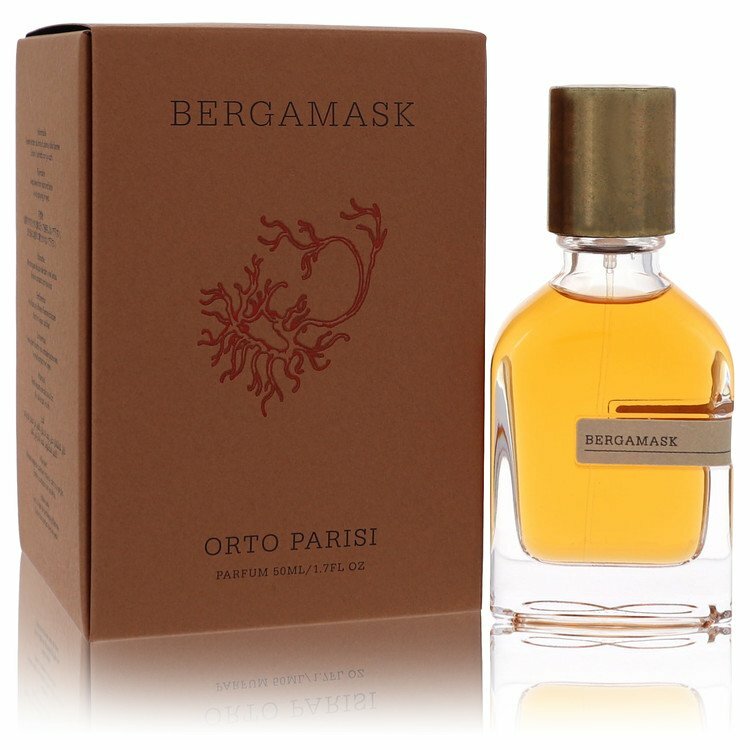 Orto Parisi Eau de Parfum Spray, Bergamask, 1.7 fl. oz. There are no member images of Bergamask yet. Why not be the first? Gualtieri: "Nasomatto is dead! Orto Parisi is born!"